· Most recently, Manuka honey has been found to be effective against Helicobacter pylori, which is pathogenic to the stomach and intestines and is involved in the formation of gastric ulcers and 12-duodenal ulcer, and gastric cancer. Helicobacter pylori taken from the ulcer with biopsies was sensitive to a 20% solution of Manuka honey. 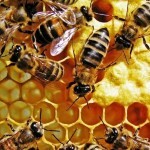 The growth of these bacteria was completely discontinued with 5-% solution of Manuka honey. In the early 80-ies of the 20th century, Doctor of Biochemical Sciences from University of Waikato Peter Mola was interested in the unique properties of Manuka honey and devoted his life for studying of it. He leads a team of scientists to study the honey from Manuka tea tree. Clinical trials, started in 1980s have shown that a particular type of honey from the flowers of Manuka plant can be used successfully in the treatment of serious bacterial infections, even against bacteria resistant to other antimicrobial agents. In the last 25 years he has led the research in apitherapy about the use of tea tree Manuka honey in medicine. Officially Manuka honey was accepted in the UK and Australia, and in New Zealand. 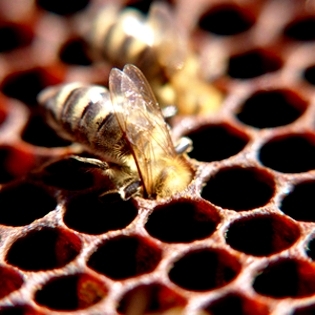 In early 2007, Manuka honey has been approved for use as an antimicrobial dressing in Canada. Manuka honey is widely used for the treatment of septic wounds in New Zealand. Over the past two decades, laboratory studies discovered the unique features of the product. Today, the New Zealand Association of Active Manuka Honey said that 120 tons of honey are sold each year, earning nearly $ 10 million annually. South African Medical Journal reported that in 2006, during the experiment of gold miners, who used Manuka honey, it was proved that it is more effective than a standard gel for cuts and abrasions. European Journal of Medical Research reported that in 2003, Manuka Honey has been used in the treatment of infected wounds after cesarean section, the result exceeded all expectations – 85% success rate, compared to 50% of conventional medicines. One more reason for the increased interest in honey is that traditional antibiotics are powerless against certain microbes. In 2000, the World Health Organization published a report: “Since 1970, no new classes of antibacterial drugs has been developed to combat infectious diseases“. On average, the report says, “for research and development of means to combat infectious diseases is needed from 10 to 20 years”. Today, almost all serious bacterial infections in the world are becoming resistant to commonly prescribed antibiotics. 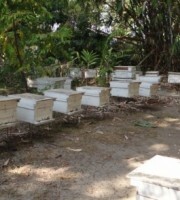 We hope, therefore, that natural products such as honey can help to fill this gap. At the May meeting of the European Wound Management Association, researchers presented the results of a small study of Irish scholars of comparative action of Manuka honey and widely used hydrogel dressing, they made experiments with 100 patients with chronic leg ulcers. Patients with Manuka materials have higher rates of treatment and healing of ulcers than those who used the hydrogel. After four weeks, seven of the 10 wounds showed no presence of bacteria. Rose Cooper, a microbiologist and medical expert of the University of Wales in Cardiff, said: “Honey – this is not a panacea”, – she said in a telephone interview, “but it was used by British doctors in a few years, and the interest in it is growing every year. 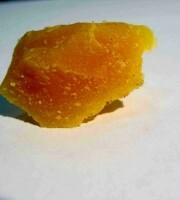 Medical profession will consider the use of this honey in the treatment of wounds, and will get the more data”. 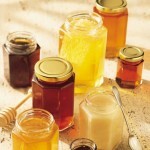 Consumption of honey every day will help you to avoid many health problems. Honey is really able to support and strengthen your immune system. In cold weather, we very often suffer from colds. We already told that honey replaces daily multivitamin nutrition. Now let’s talk about how it can be used to control the development of diseases, in the treatment of diseases and to slow the aging process . 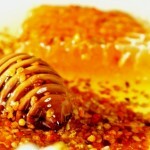 Honey is a unique natural edible substance that will never go bad. Archaeologists have found honey in sealed tombs of pharaohs, while it was still completely edible. This led scientists to conduct research, which showed that honey has properties of antibiotics. 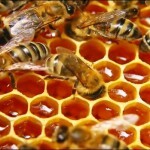 Special natural substance, found in honey, can prevent the growth of bacteria. 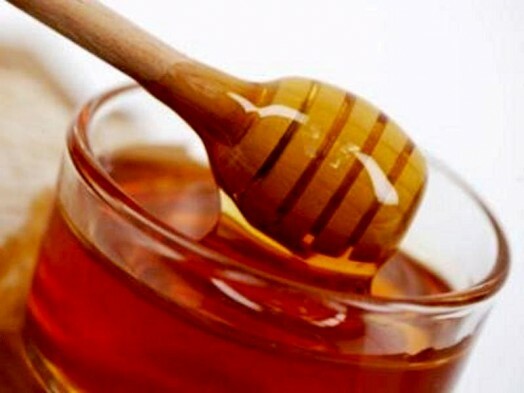 When ingested, honey helps to get rid it of harmful germs. For example, you can stop diarrhea by eating honey. 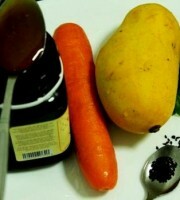 This will not only soothe your stomach, but also lead to the elimination of the bacteria that caused the disorder. However, not all types of honey have equal antibiotic properties. The darker the honey, the higher its ability to act as an antibiotic. Poplar and buckwheat species of this product are a particularly good choice. 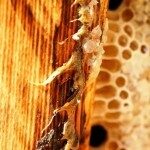 Manuka honey has even more useful properties. 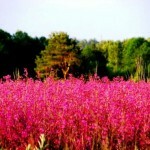 It is made from the nectar of the Manuka tea tree, which grows in Australia. 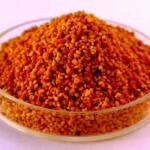 It is used to treat both internal and external infections. 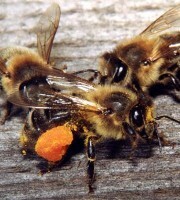 Australia’s population often uses Manuka honey as antibiotics. 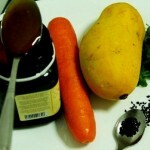 If you are sick or want to prevent development of the disease, try this honey. 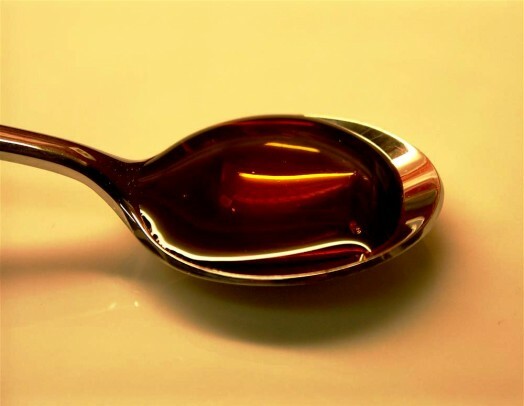 Tablespoon twice a day quickly will help you feel better. honey not only tasty, but also useful!